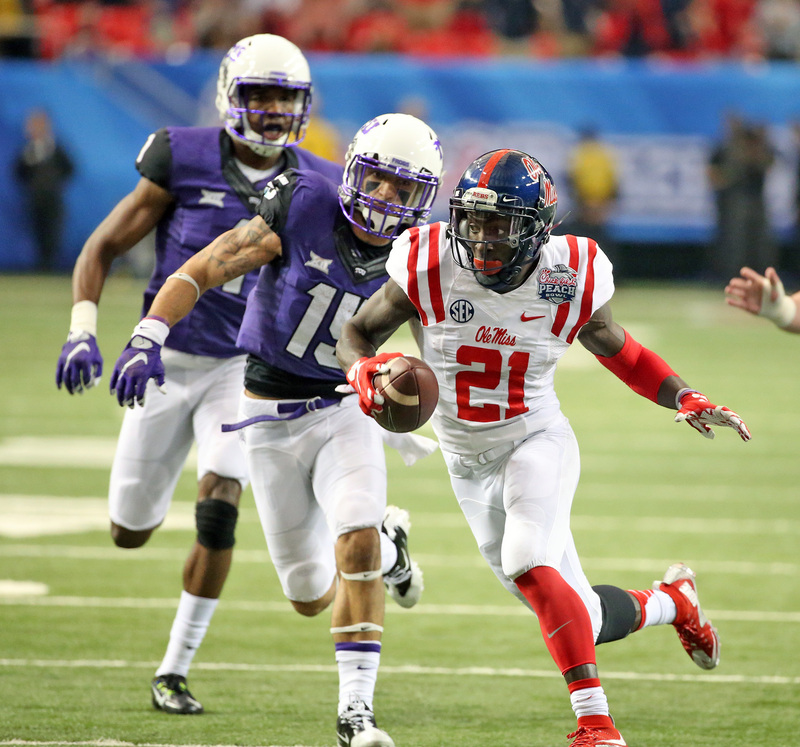 *Photo courtesy of Joshua McCoy, Ole Miss Athletics & Joey Jones, Ole Miss. 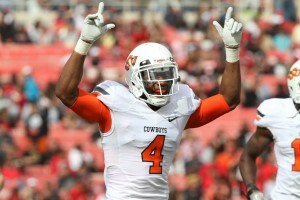 *Photo courtesy of Gavin Lang, Oklahoma State. 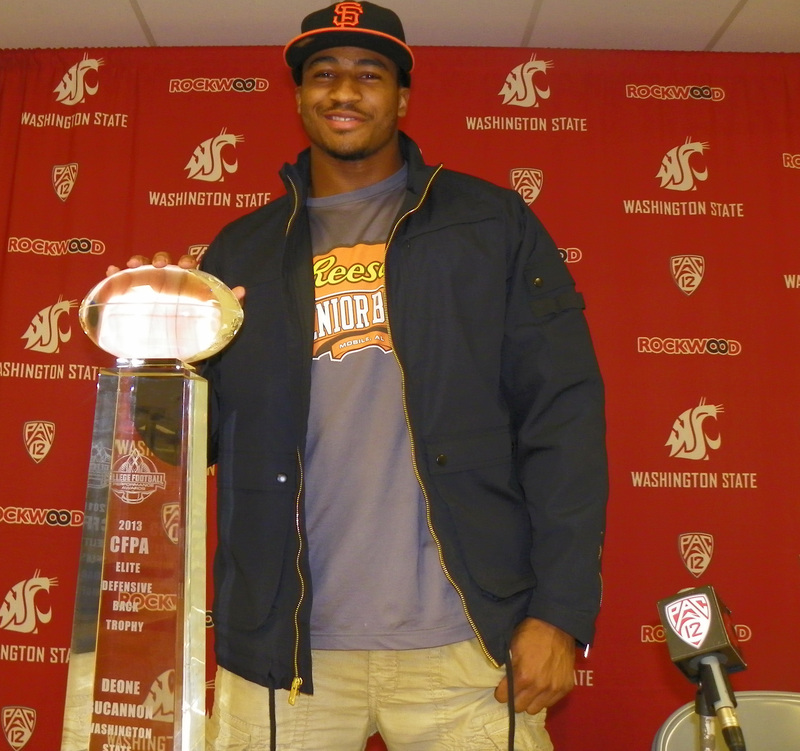 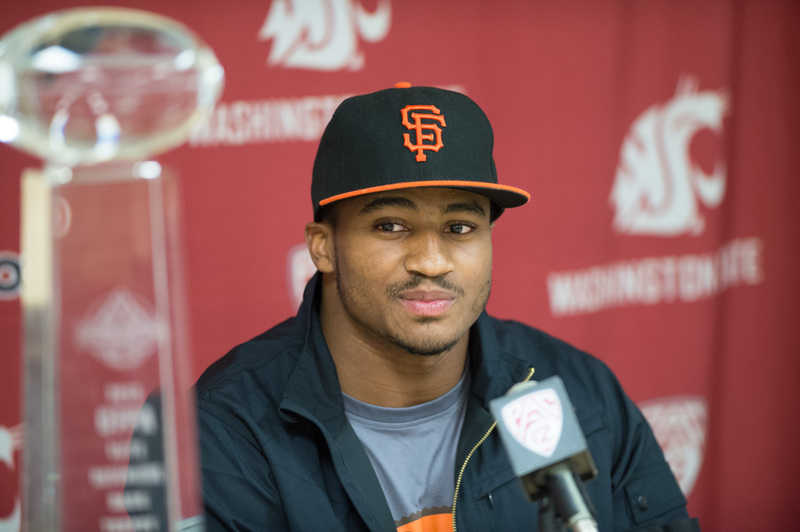 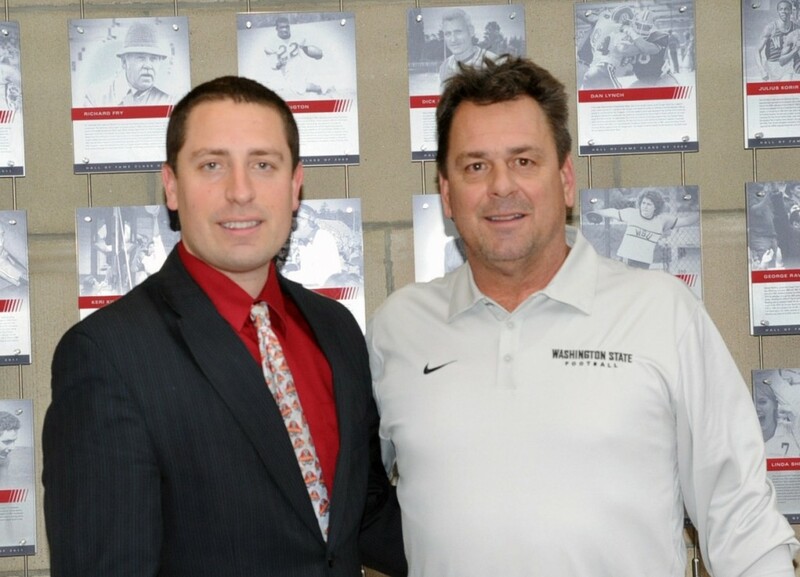 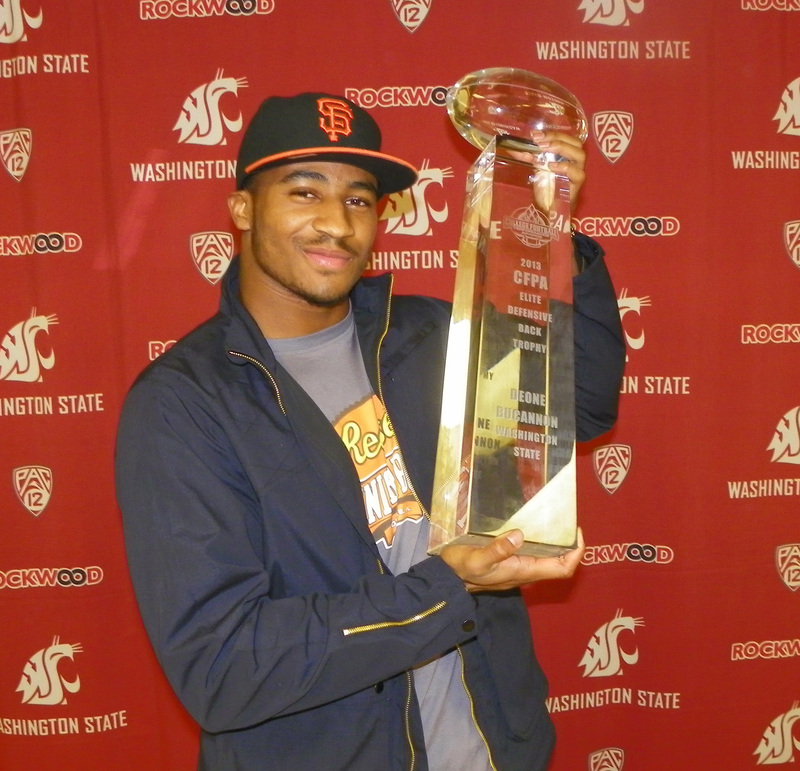 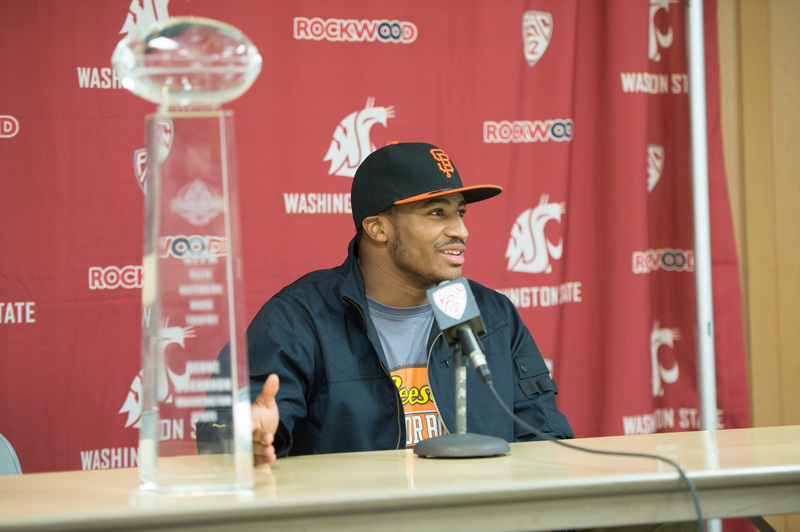 *Photos courtesy of Bill Stevens, Washington State Athletics. 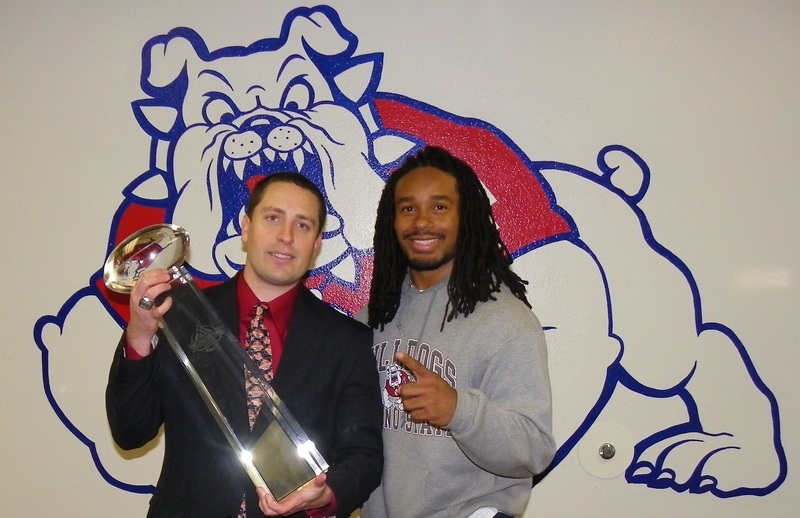 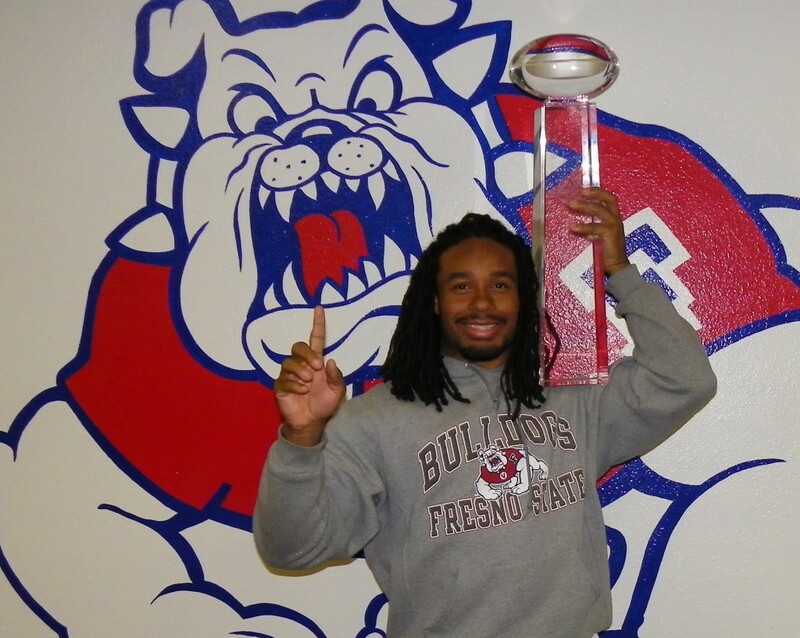 *Photos courtesy of Jason Clay, Fresno State Athletics. 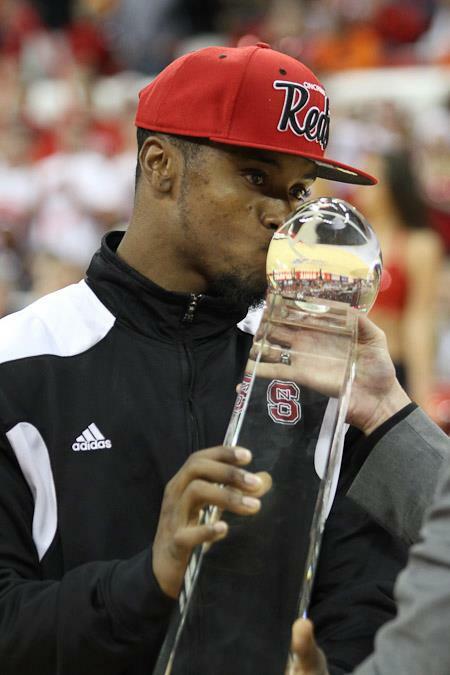 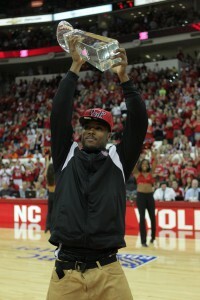 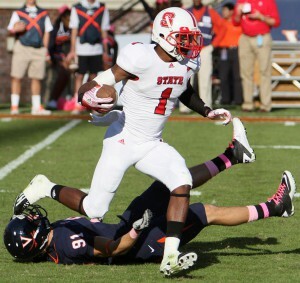 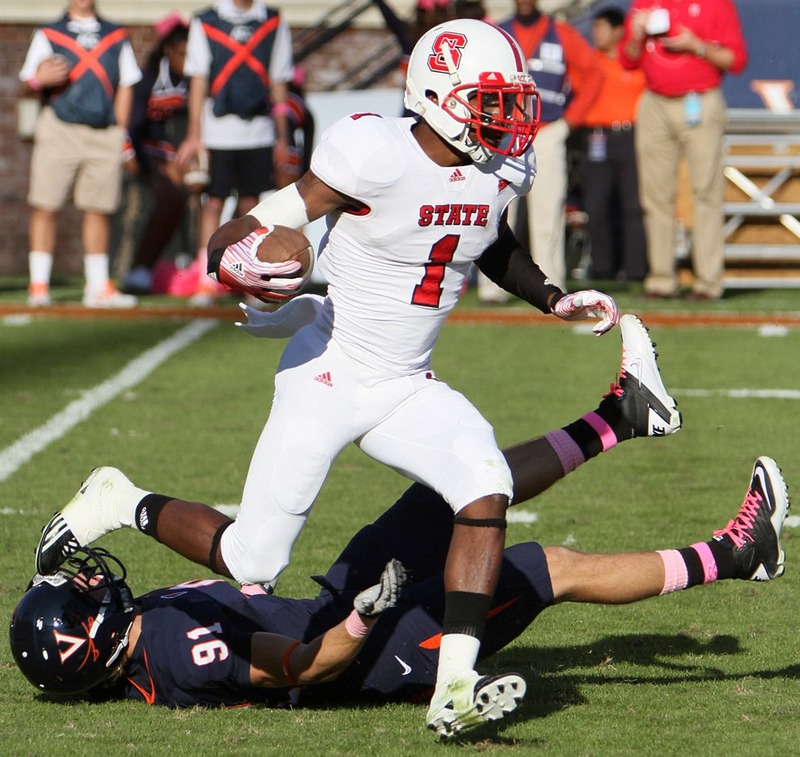 *Photos courtesy of Jed Gammons, Jason Cole, & North Carolina State Athletics. 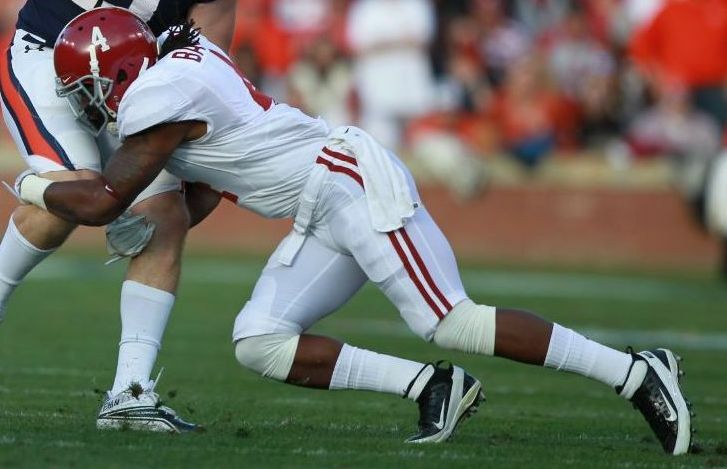 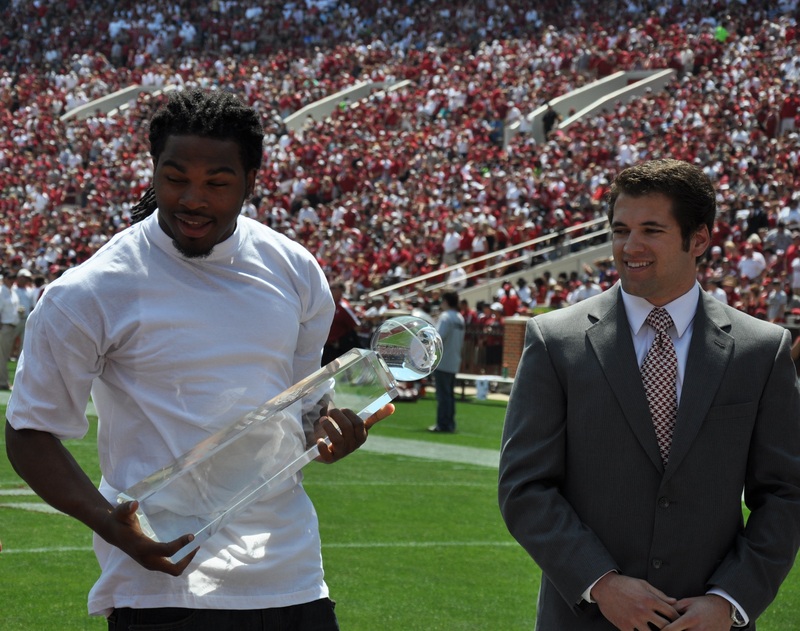 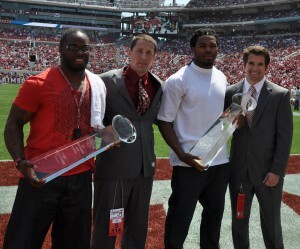 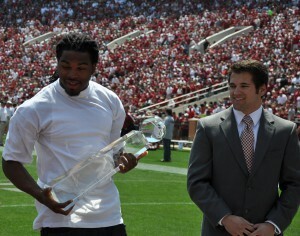 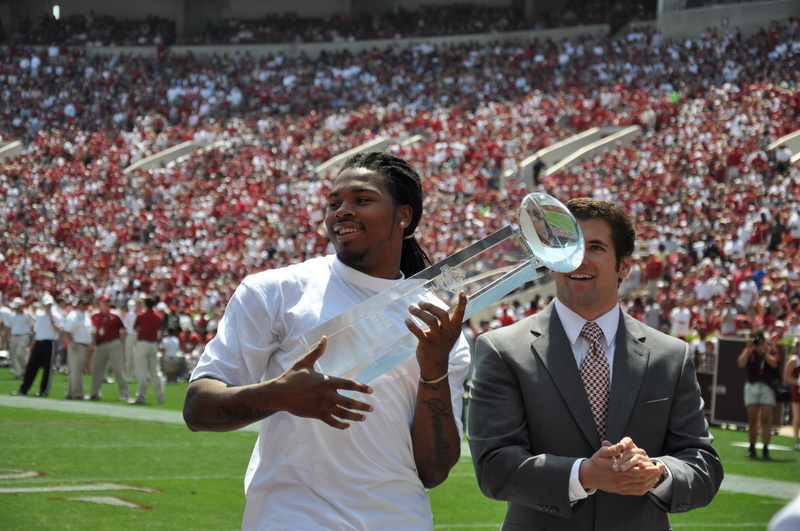 *Photos courtesy of Kent Gidley & Alabama Athletics. 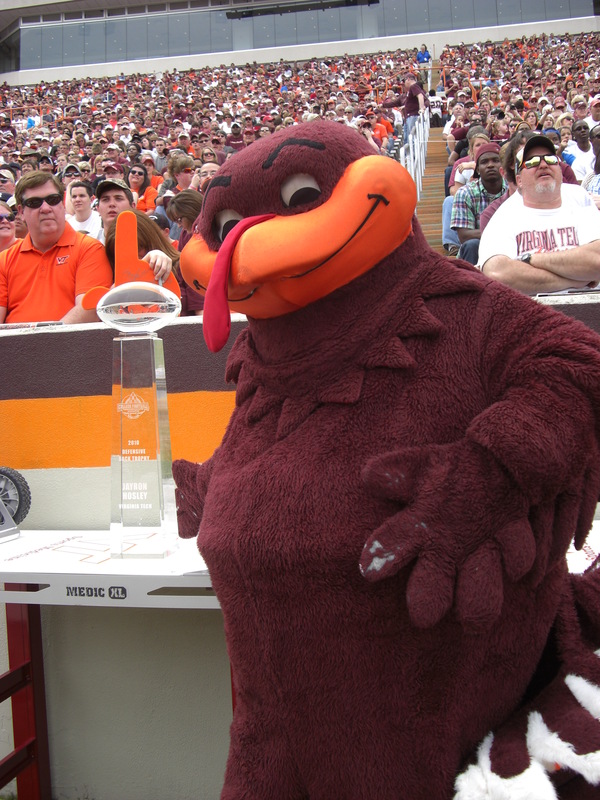 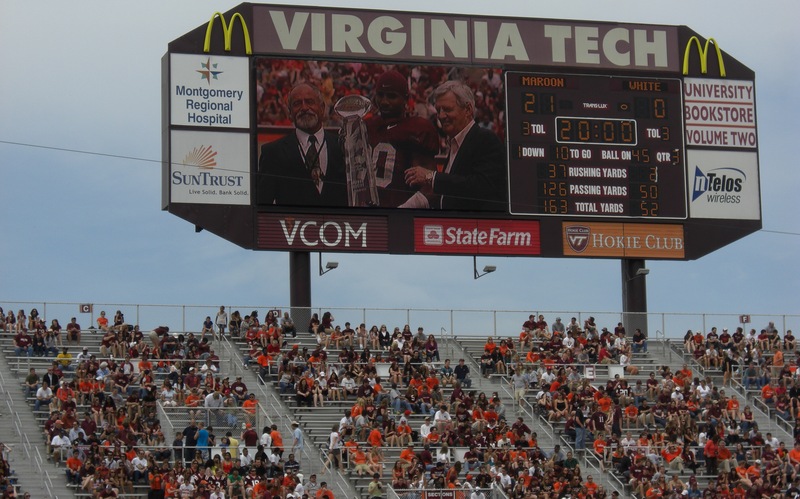 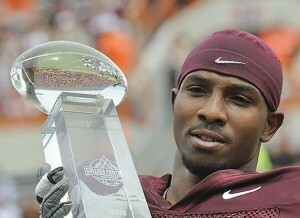 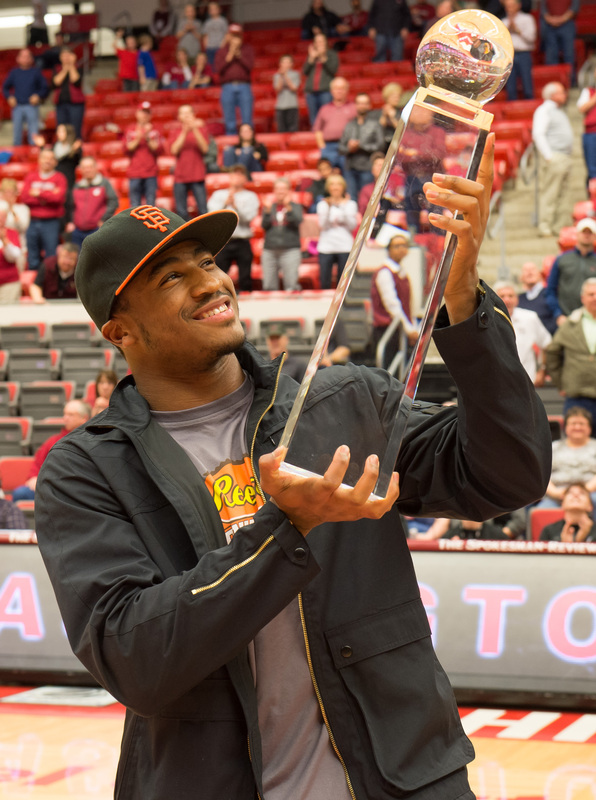 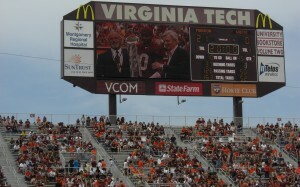 *Photos courtesy of Dave Knachel, Dave Smith, Hokiesports.com, & Virginia Tech Athletics. 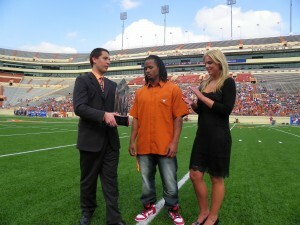 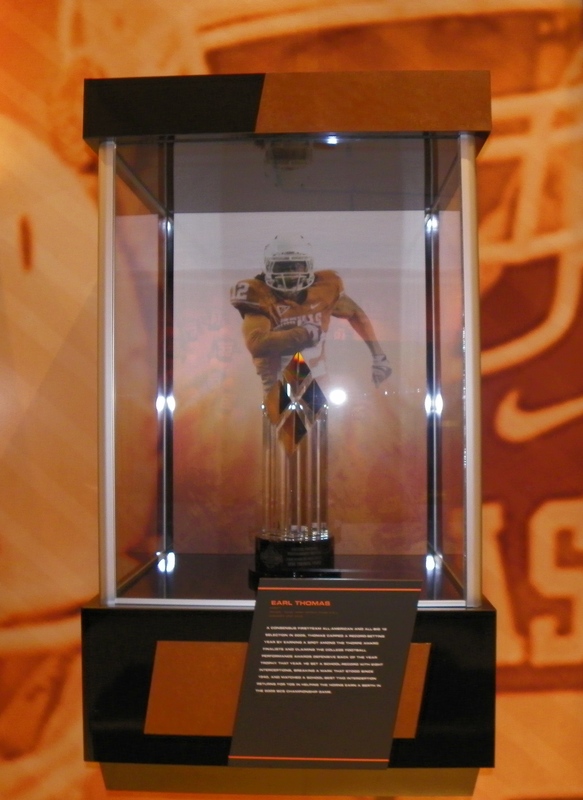 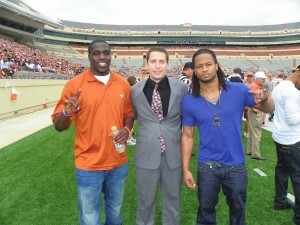 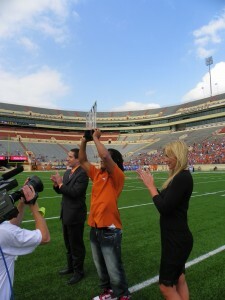 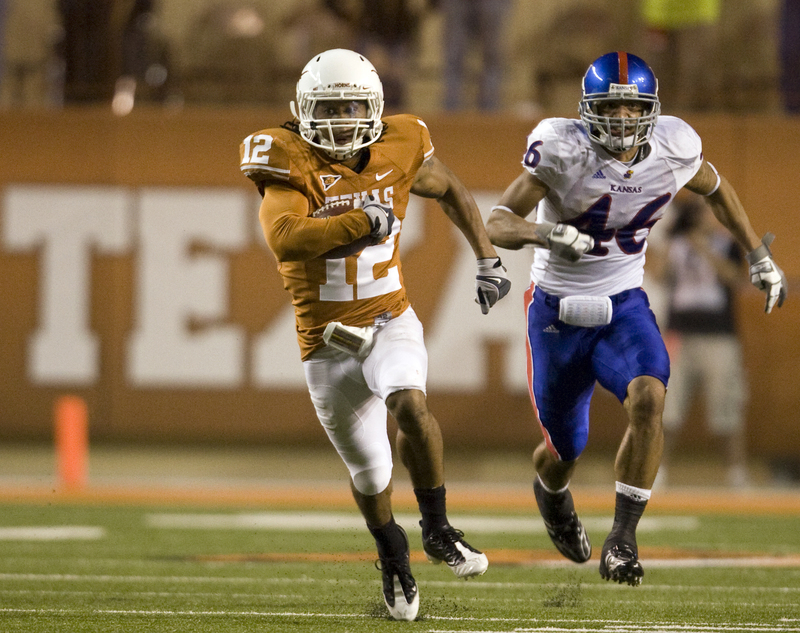 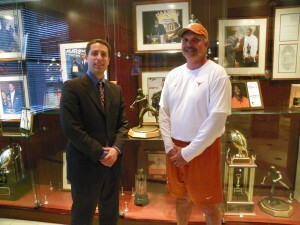 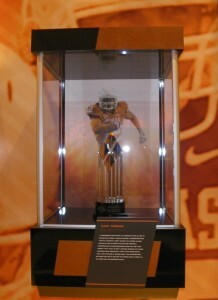 *Photos courtesy of John Bianco, Texas Athletics.